The World of Dance DX education team just keeps getting better. The Posse choreographer Tawnya Kuzia will challenge dancers of all styles at season 1 of DX. Tawnya is an amazingly talented choreographer who created pieces seen on NBC World of Dance season 1. We are so stoked to have a power house choreographer and dancer such as, Tawnya Kuzia at World of Dance DX. Don’t miss your chance to deepen your passion for dance this summer! Don’t miss your chance to be a part of WOD DX. DX is just part of the 2018 World of Dance Championship Week, celebrating 10 years of World of Dance. Get all the details here. 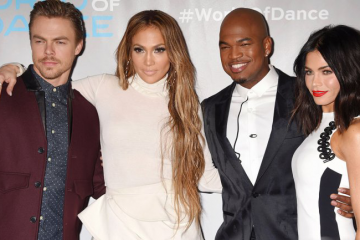 World of Dance is your destination for exclusive interviews, up-to-date news, and all things dance. Keep up with all the latest news on This Is WOD. 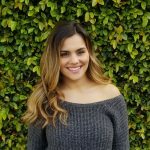 Brianna Alvarez is a Competition Team Director/Choreographer, Cosmetologist, and aspiring editorial writer who can execute an Updo in under five minutes.